Oprah Winfrey has spent her life trying to make peace with food, which has been such a source of pleasure and meaning for her. Now Oprah has found ways to have her favourite meals while also controlling her weight, and in FOOD HEALTH AND HAPPINESS she shares not only her struggles with food but also the recipes that have allowed food to be a source of joy for her again. 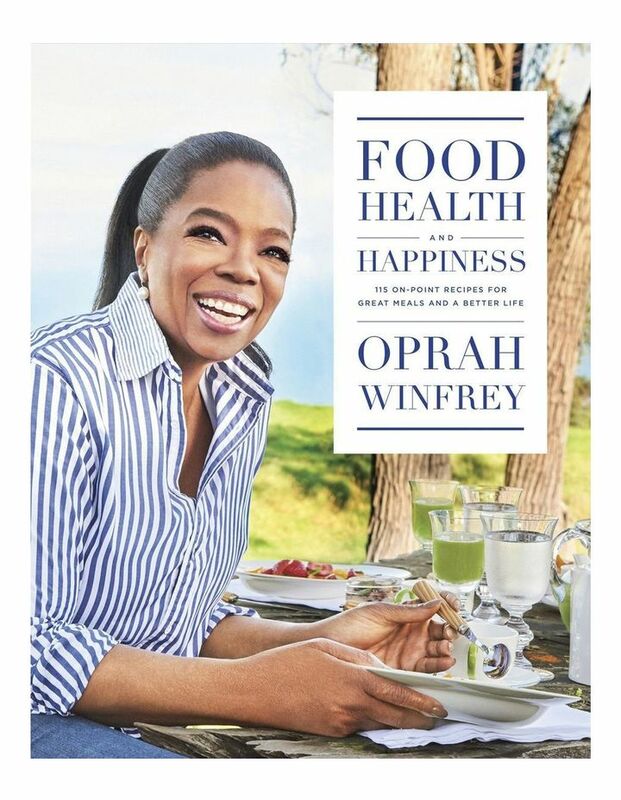 With help from the chefs who have cooked for her over the years such as Rosie Daley, Art Smith, Mei Lin, Taryn Huebner, and Sonny Sweetman, this is an extraordinarily personal cookbook while also being an invitation to Oprah's many fans to eat both healthfully and happily. From simple pleasures such as Unfried Chicken or Turkey Chili to such celebrations of freshness as Farro with Peas, Asparagus, Pesto and Cured Olives and Chilean Sea Bass with Lemon Fennel Chutney, this is food as it should be: a source of happiness, a ritual to be shared, a celebration of life.